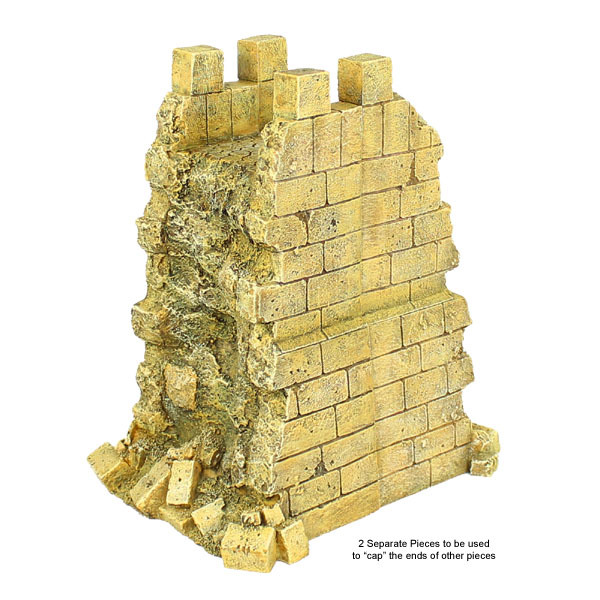 Our latest item for our Buildings and Terrain series takes you to the city of Acre. 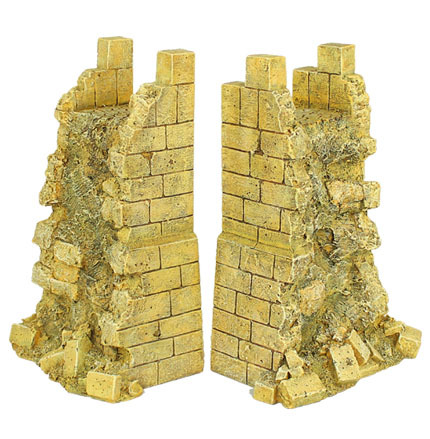 Sets TER012-TER015 are modular and meant to be used in conjunction with one another. 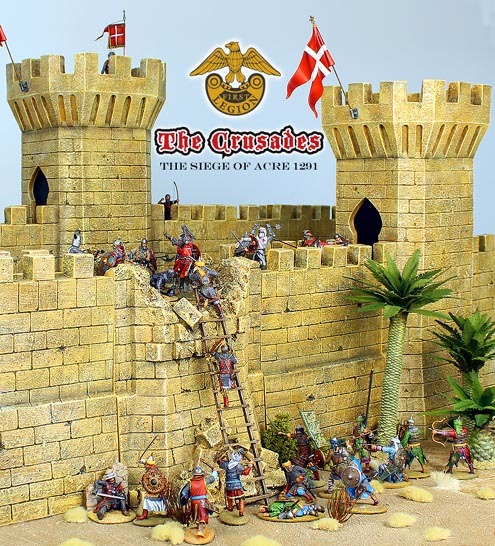 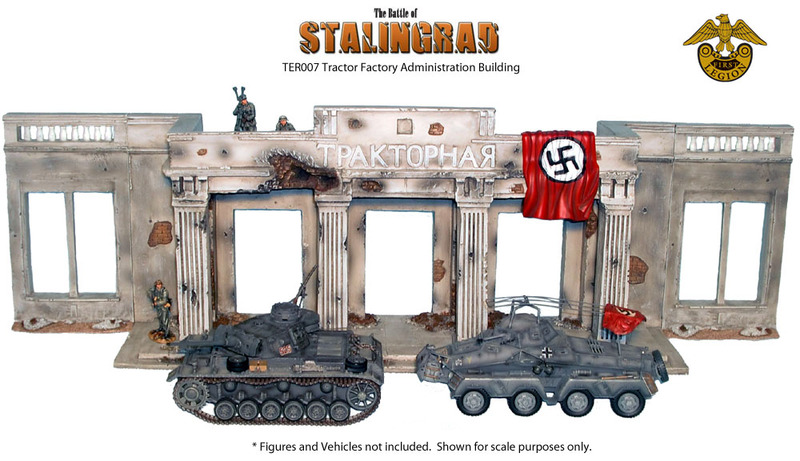 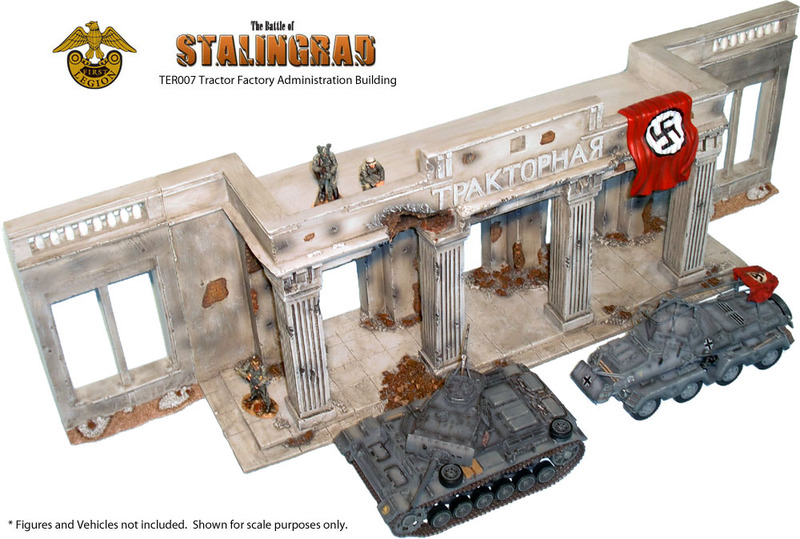 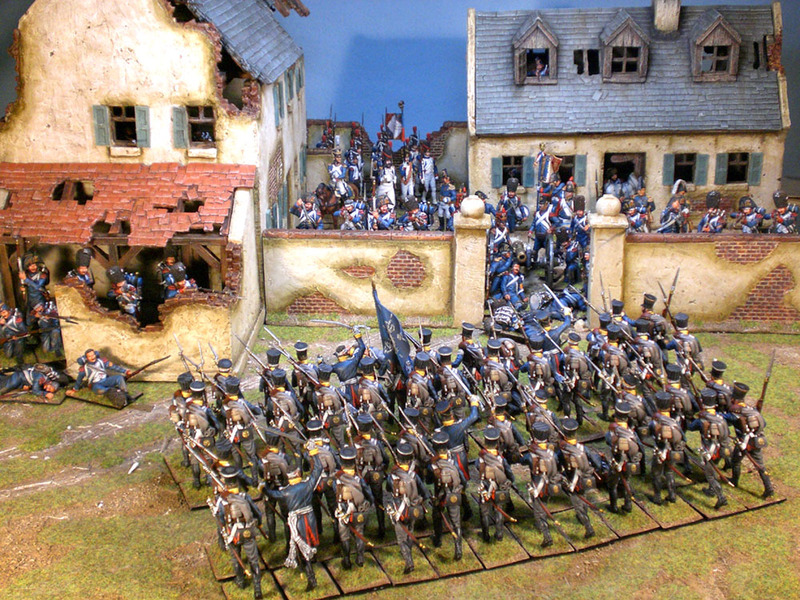 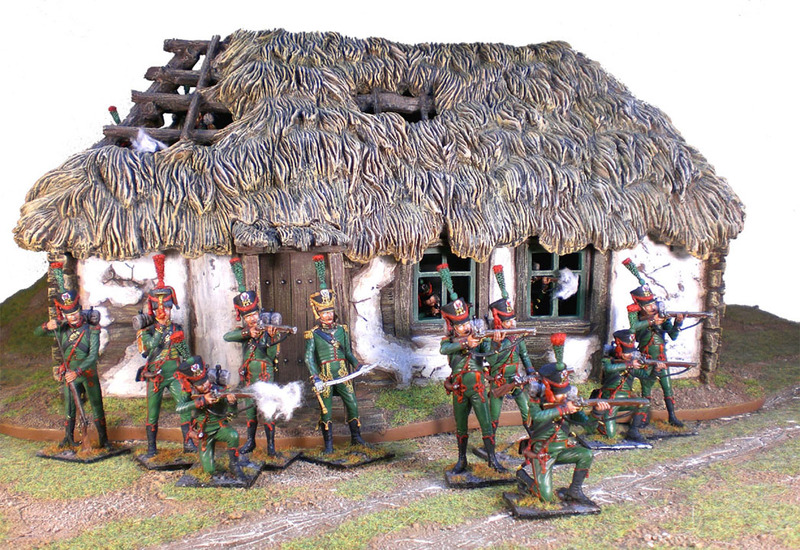 Each piece can be used up against any other piece and the flexibility of the various combinations allows you to construct only a very small diorama or an extremely large one. 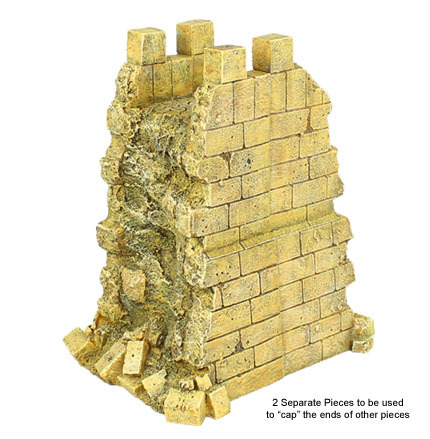 Set TER012 is meant to be used as end caps to the otherwise flat ends of the terrain sections and is extremely flexible in how it can be used to start and end sections of wall.